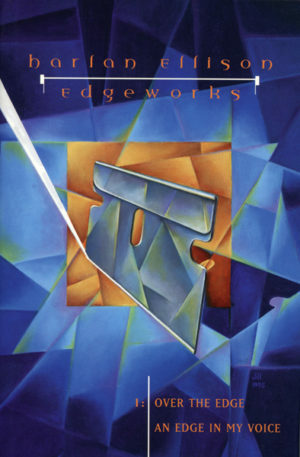 Harlan’s unproduced pilot script for Cutter’s World, an outline for Manhunter, and an unfinished novel that became “Demon with a Glass Hand.” Also includes Harlan’s first Burke’s Law script. N.B. THESE ARE THE LAST OF THE CAFEPRESS-PRINTED COPIES OF THE STANDARD EDITION OF THIS BOOK WITHOUT THE UPC ON THE BACK COVER. 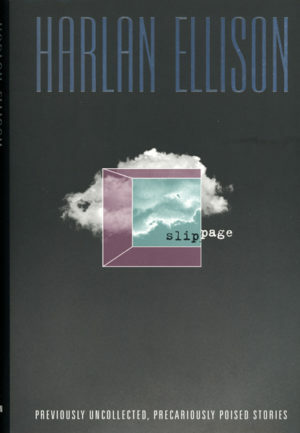 Ellison began work on “The Queer File,” a short story about a man paid to catalog strange occurrences, while he was living in New York City in the early 1960s. By early 1964, the story had become a novel titled OBITUARY FOR AN INSTANT. 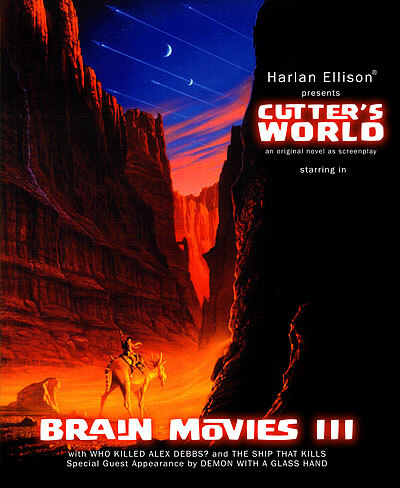 Then, just as Ellison started chapter four, The Outer Limits came calling and the novel’s premise evolved into “Demon With a Glass Hand,” the teleplay for which appeared in BRAIN MOVIES, Volume One. 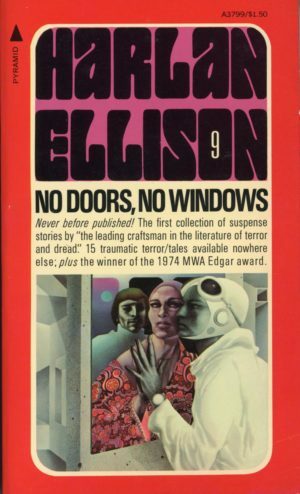 PUT YOURSELF IN THE STORY EDITOR’S CHAIR AND PREPARE TO EXPERIENCE AN ELLISON PITCH: “The Ship That Kills” was an episode of the 1974 series The Manhunter, starring Ken Howard. The story was extensively re-written by another writer, but now you can read Harlan’s original storyline—written with the same energy with which he verbally pitched it to the story editor.